My formative school days were filled with creativity, writing, colour and gaiety. This changed into an unhappy teenage school life. In my 20’s I rose like a phoenix from the ashes and rediscovered my love of writing and found my calling. Having studied writing in UCLA I went on to study complementary methods of learning, particularly cognitive learning skills (Howard Gardner’s Multiple Intelligences and Robert Assagioli’s Psycho-synthesis in Education). I learned the craft of scriptwriting under a Hollywood Screenwriter/Director. On my return to Ireland I taught Creative Writing, became a professional Photographer and developed The Creative Writer’s Workshop in 1991. In 2005 The Creative Writer’s Workshop went online. At this point I also realised everybody has a story to tell and so I developed a memoir workshop based on the right-brain/left-brain learning techniques I employed over the previous 14 years in my fiction workshops. Just like The Creative Writer’s Workshop my Memories into Memoir Workshop grew organically and reached an international audience. 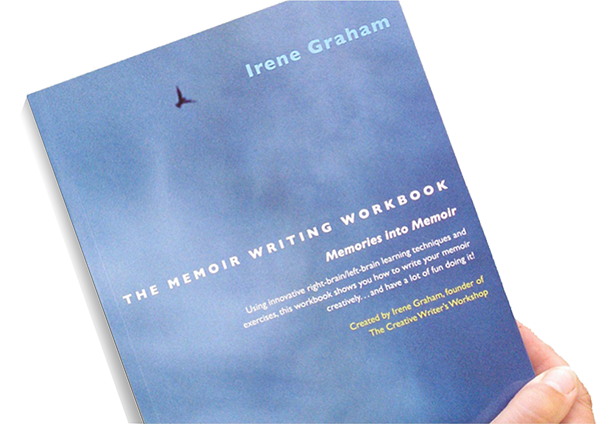 Prompted by the growing international recognition of my writing techniques, in 2007 I embarked on writing The Memoir Writing Workbook. Much to my overwhelming delight, The President of Ireland, Michael D Higgins launched The Memoir Writing Workbook in the National Library of Ireland on the 11 May 2009. 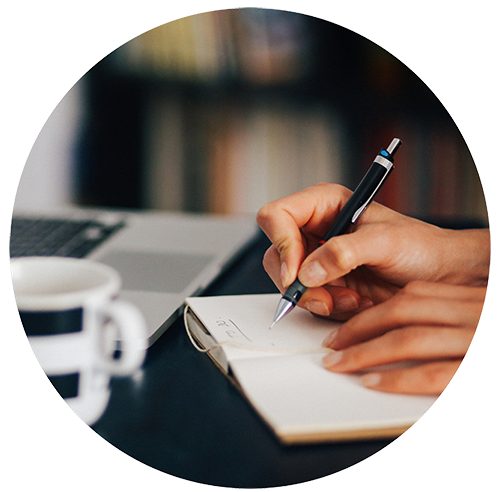 The next chapter involved the complex task of transitioning The Memoir Writing Workbook into a fully interactive online course in The Memoir Writing Club, weaving the workbook together with audio lessons. 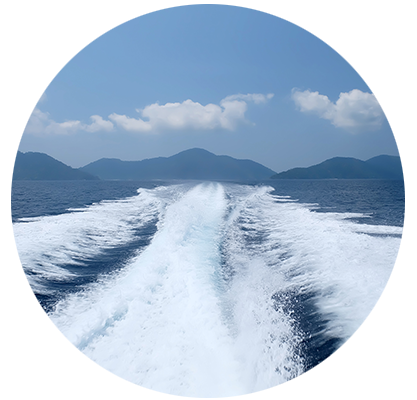 I was then in a position to provide a full range of writing services – Online Memoir Writing Courses, Private Writing Classes, Fiction and Memoir Writing Retreats and Book Coaching. All worth it, given the wonderful feedback from so many writers! 26 years later my professional and personal writing journey continues – guiding writers to fulfill their fiction and memoir writing goals, as well as presenting and developing suitable manuscripts for movie and TV productions. My own quill gets sharper and goes deeper in the development of my personal writing projects that currently include a novel and a screenplay.